An entire solar system begins to disintegrate into cosmic rubble, and Captain Kirk suspects that rumors of a new Klingon superweapon are all too true. 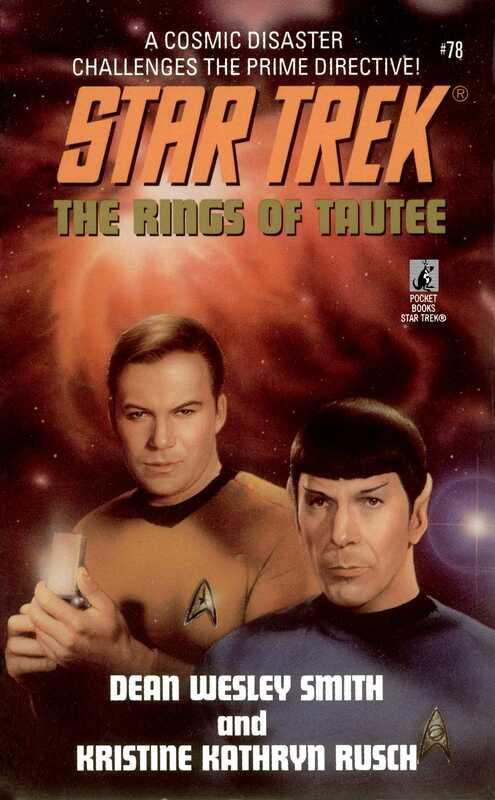 The Tautee system houses a flourishing pre-Warp civilization not quite ready to join the Federation, so the Prime Directive limits Kirk's ability to prevent the disaster, and to make matters worse his rescue efforts provoke an attack from four Klingon warships. But soon Kirk recognizes that he must get to the bottom of the forces at work in the Tautee system, because they could spill over into the rest of the galaxy.